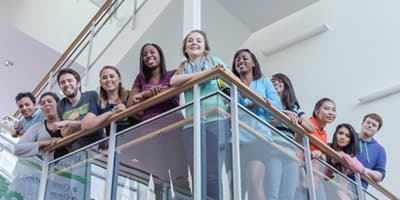 University of Houston-Clear Lake believes in connecting you with every possible opportunity to advance your education and career. This is why we have several accessible off-campus locations that allow you to complete your degree programs without requiring you to attend our primary campus. 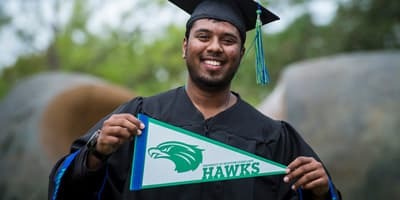 Convenience – With locations ranging from Pearland and Alief to the Texas Medical Center, there are opportunities near you, depending on your degree program. Small Classes – Individual attention to your studies is always the best way to receive the feedback you deserve on your coursework. Quality Faculty – All classes are taught by qualified UHCL faculty. From Psychology and Management to Nursing and Healthcare Administration, you have options for your plan of study as an UHCL undergraduate. We also connect full-time educators and healthcare professionals with graduate programs that meet the demands of their schedules. With four spots to choose from, you’re sure to find something around the corner from you. Obtain the help and assistance you need as a UHCL student without ever needing to visit campus. Our talented advisers come to you so your education receives the focus it deserves. 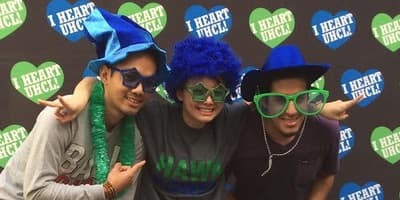 Calculate an estimate of how much your off-campus education at UHCL might cost.